One of the common–and unsurprising–themes that I’ve observed in my travels to visit shopping malls throughout the country is that the most successful malls are often the ones that have had recent renovations, while the older ones are the ones that are flagging. If anything, this is the main reason why “dead malls” are somewhat more interesting than successful malls; they still maintain more of their history and mid-century architectural detail. 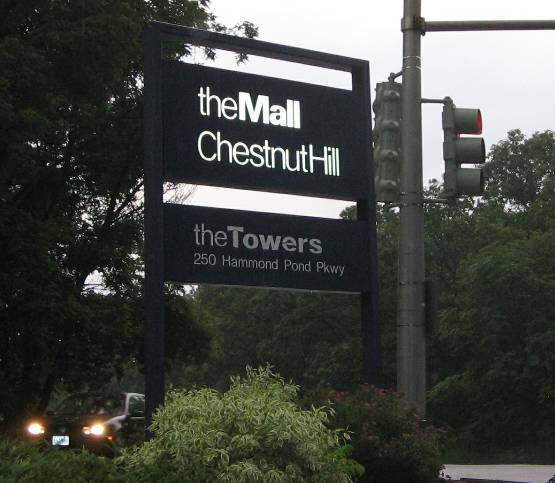 The Mall at Chestnut Hill in Newton, Massachusetts, is a huge exception to that rule. Unfortunately, it seems the renovation is finally coming after many years. 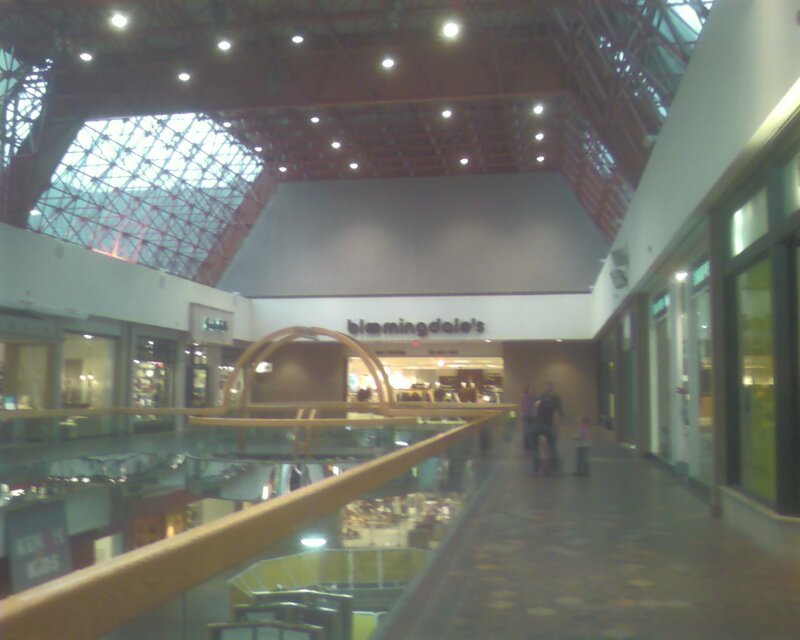 Despite the mall’s brutalist 1970s architecture and prodigious use of browns and oranges, this upscale mall has long served a higher-end wedge of Boston’s inner southwestern suburbs. 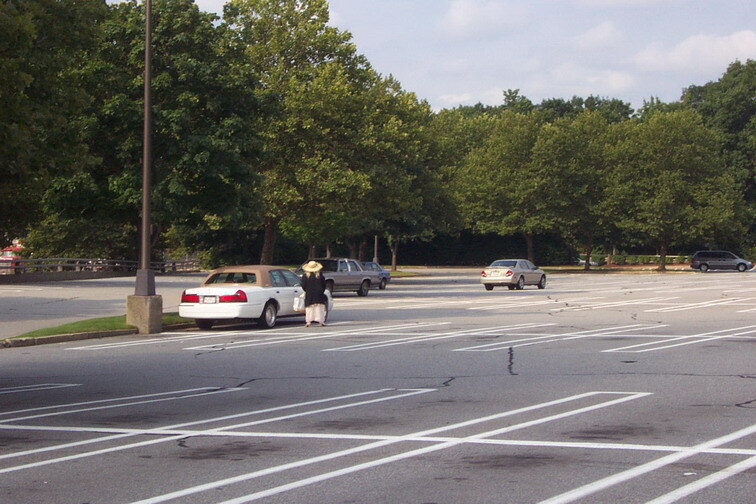 Located at the junction of route 9 and the Hammond Pond Parkway on the Newton/Brookline city line, the mall serves as the centerpiece of the “Chestnut Hill” area, a vaguely defined inner ring suburb that encompases parts of Newton, Brookline, and even possibly a small piece of the city of Boston itself in the West Roxbury neighborhood. 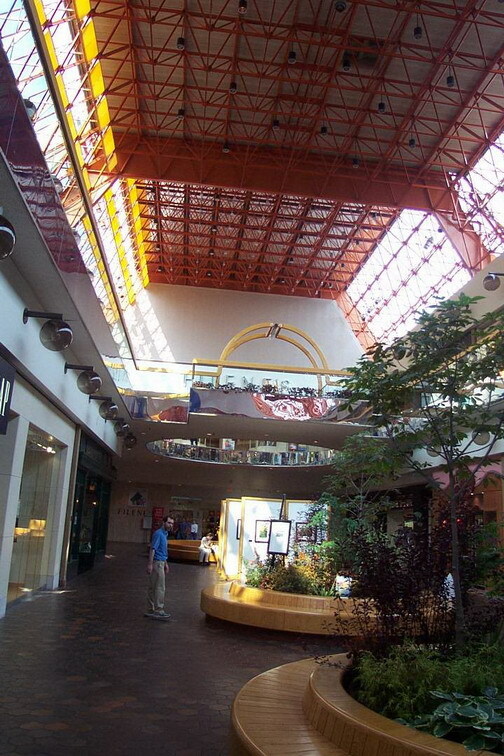 In addition to the Mall at Chestnut Hill, there is also another enclosed shopping mall, the Atrium Mall, located across the street. 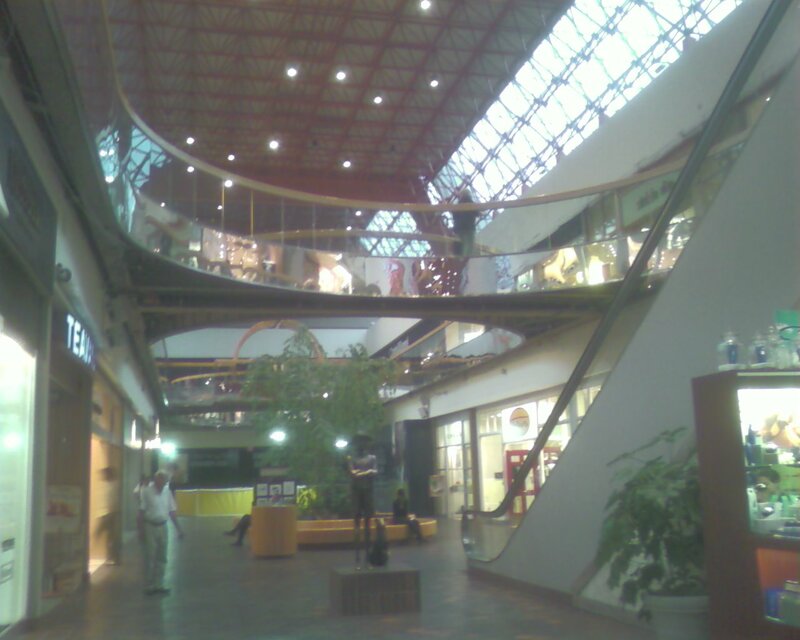 The Mall at Chestnut Hill is a two-level dumbell-style mall that is relatively small for its design, with about half a million square feet of floor space. It has had a relatively stable roster of high-end tenants over the years. The mall has long been anchored by Filene’s and a Bloomingdale’s Mens and Home store. Surprisingly, the Bloomingdale’s store itself is not large enough to house all of the necessary departments, so the entire women’s department has always been exiled to a separate store located in an adjacent strip mall. 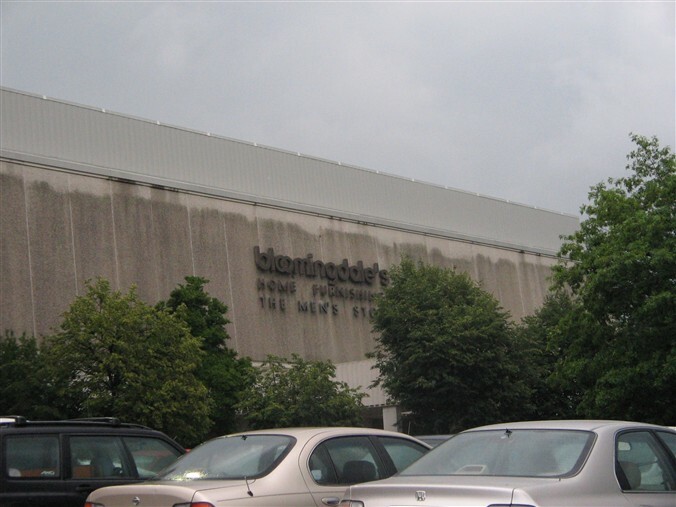 The Chestnut Hill Mall Bloomingdale’s store is the only one in all of New England. Most of the rest of the tenants–Banana Republic, Crate & Barrel, etc.–are what you’d expect to find in a mall of this type. 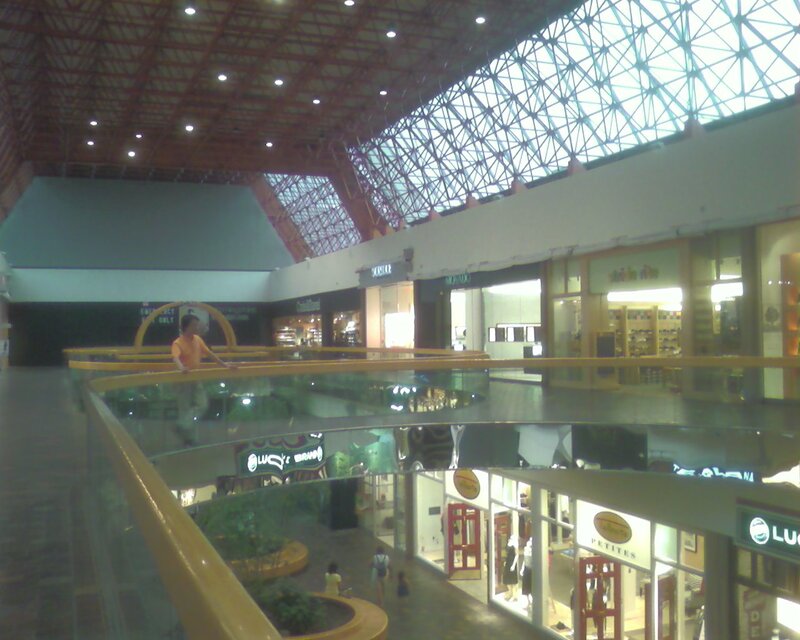 I used to define this mall as being “like a regular mall, except with FAO Schwarz and HMV instead of KB Toys and FYE.” Despite that both of those stores long ago vacated the mall, the comparison still holds up. 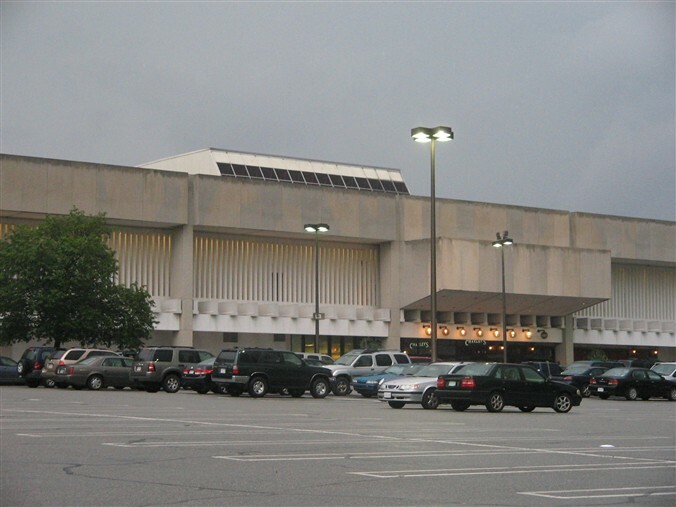 Unfortunately, it seems that the mall’s status as a 1970s holdout may be coming to an end. When I visited yesterday, parts of the mall (especially the center court and old penny fountain) were under construction, and it seems that the entire mall is getting a long overdue (but extremely disappointing) overhaul. Simon, the mall’s owner, has put together a PDF detailing some of the changes to take place, and it includes many “before” photos as well as an aerial shot of the mall. As a result of the Federated/May merger, the Filene’s store is being converted to Bloomingdale’s, and I’m not sure if this means that the off-mall women’s store is moving into the mall, or if Bloomingdale’s is vacating their current store and moving operations into the new store. It’s somewhat surprising that Federated didn’t open a Macy’s in the space, since no other Macy’s store exists nearby. 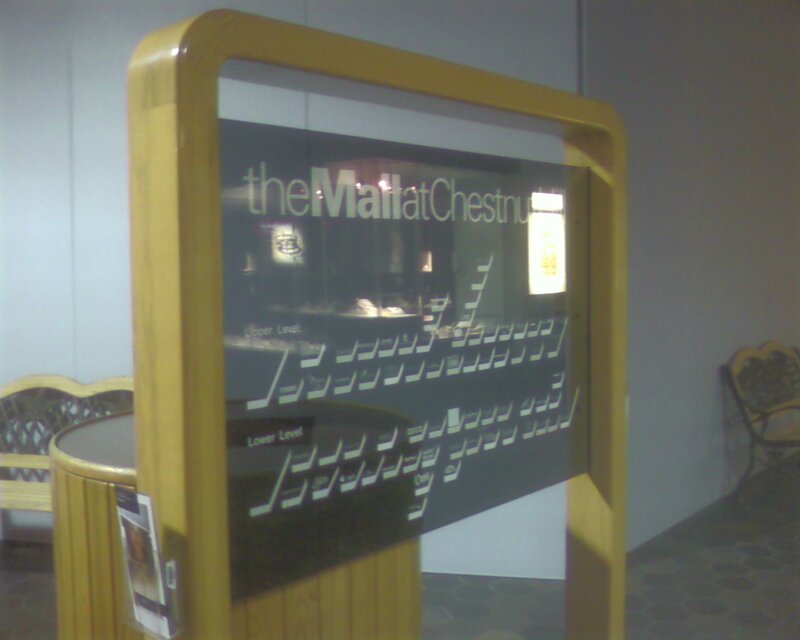 Despite the dated decor, The Mall at Chestnut Hill has always seemed quietly elegant, and it’s decor seemed more reminiscent of old PBS television shows than of anything truly derelict. It was a mixture of quaint and adventurous, but never dowdy. Let’s hope it stays that way, at least in part. Thankfully, there are more pictures than just my own floating around on the web. 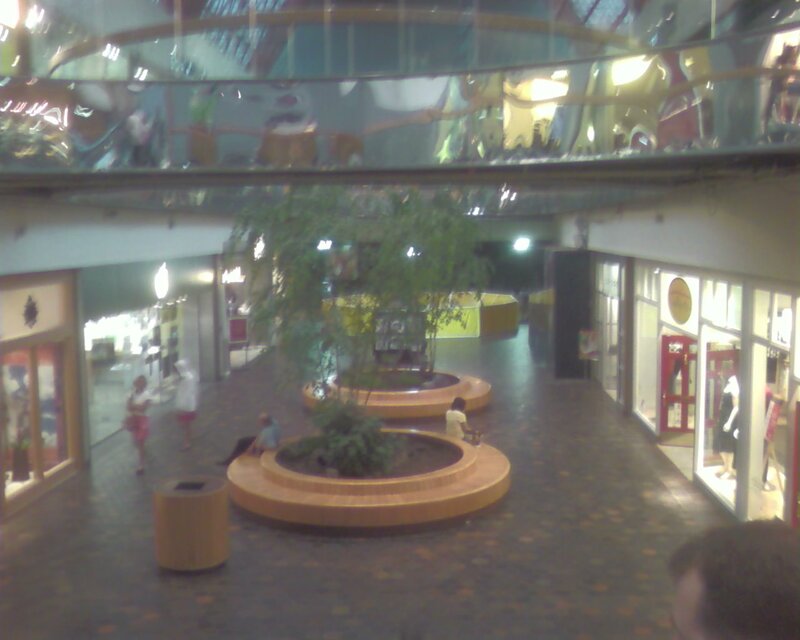 Because this mall hosts an Apple Store, it means it’s also been the focus of the fervent Apple cult, a member of which took this set of photos when the store held its grand opening. This aerial photo also gives a sense of how close the mall is to the center of Boston. 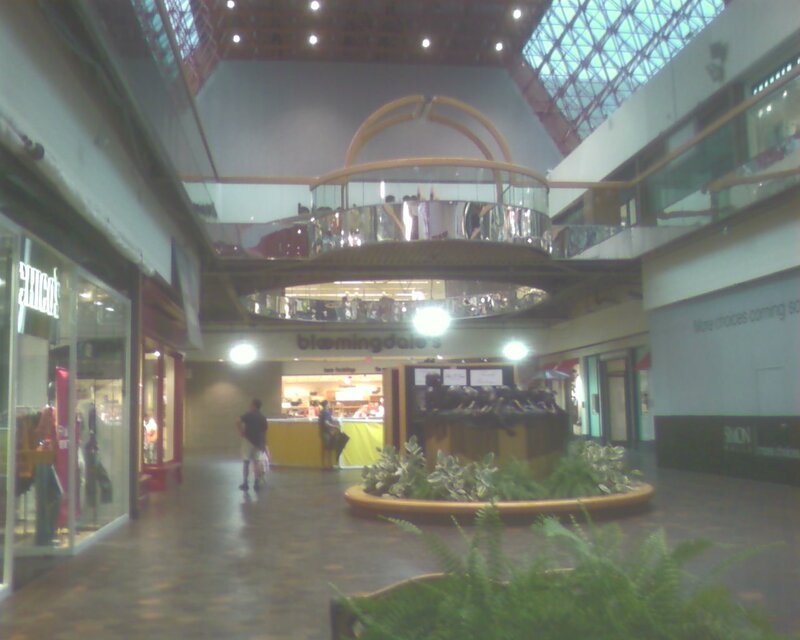 Prangeway: I visited this mall with Caldor on August 24, 2001 and snapped the photos below. Note the feathered, brimmed hat character in a couple of the pictures. 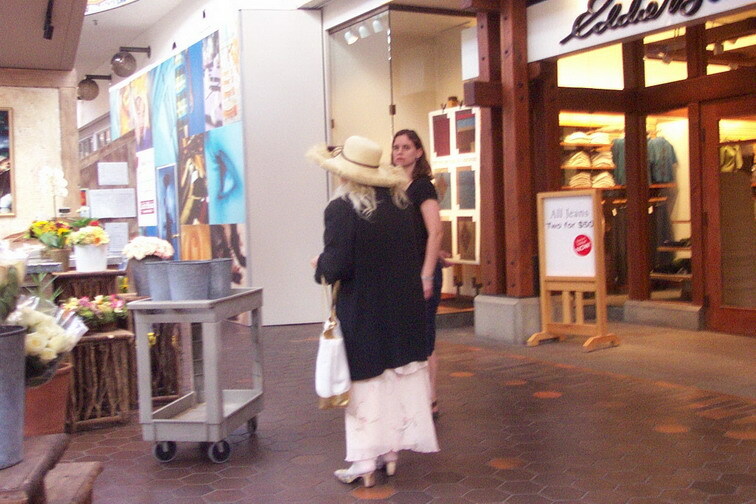 She became a running gag for us when describing the type of person who shops at this elite, upscale genre of retail center. 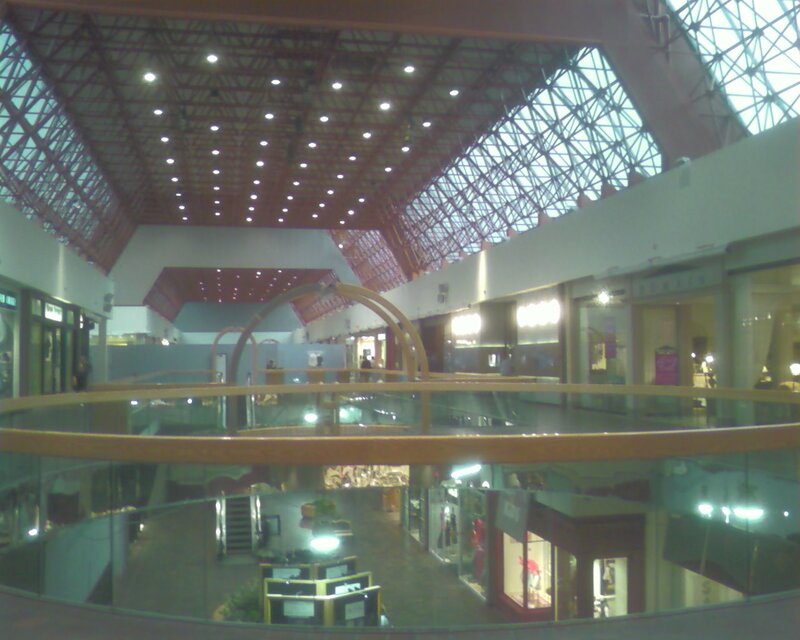 Enjoy her and the mall from 5 years ago. Interesting mall. It does seem rather dark and dated to continue to be “upscale”. And it certainly got the absolute worst that archetecture had to offer at the time period it was built – I never understood those hideous bunker-looking buildings. Interesting piece though – unique, at least from my experience. 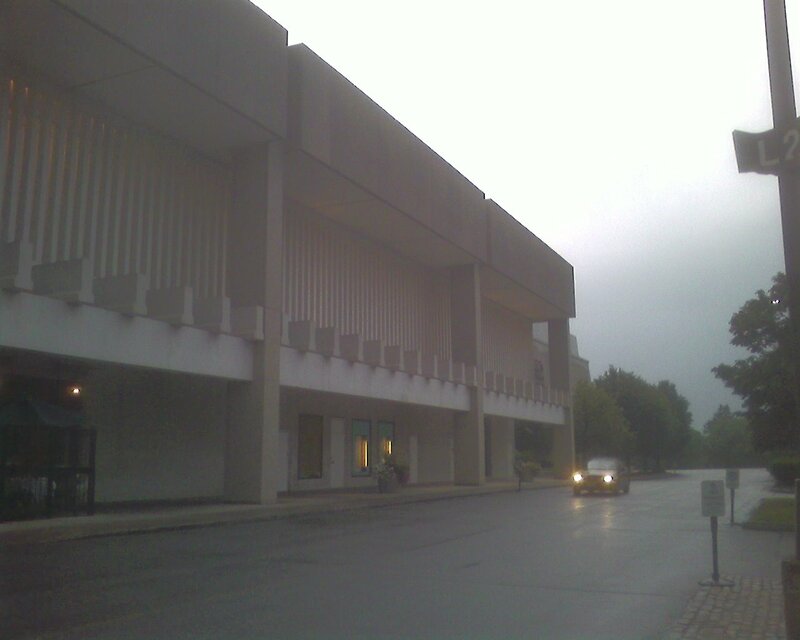 Turth be told, the mall’s uglier than homemade soap, but it’s pleasant in its own way and distinctive. I didn’t look at the PDF yet, but my hope is that they don’t try to graft some sort of faux streetscape on this place. It’s better as suburban mass. Definitely looks like an Cold War-era nuclear bunker of some kind. If we trust the US Postal Service to define for us, there is in fact a part of West Roxbury that uses the unique Chestnut Hill 02467 zip code (as opposed to the standard West Roxbury zip code of 02132). There are addresses in Brookline, MA that also use the 02467 zip code, though designated a Newton zip. can you please send me a copy of teh PDF for this mall . I am very interested in what the mall will look like. The Filene’s was renovated and the Bloomingdales women’s store has moved in. The Mens and Women’s stores are now inside the mall. Macy’s has taken over the Bloomingdales outparcel. 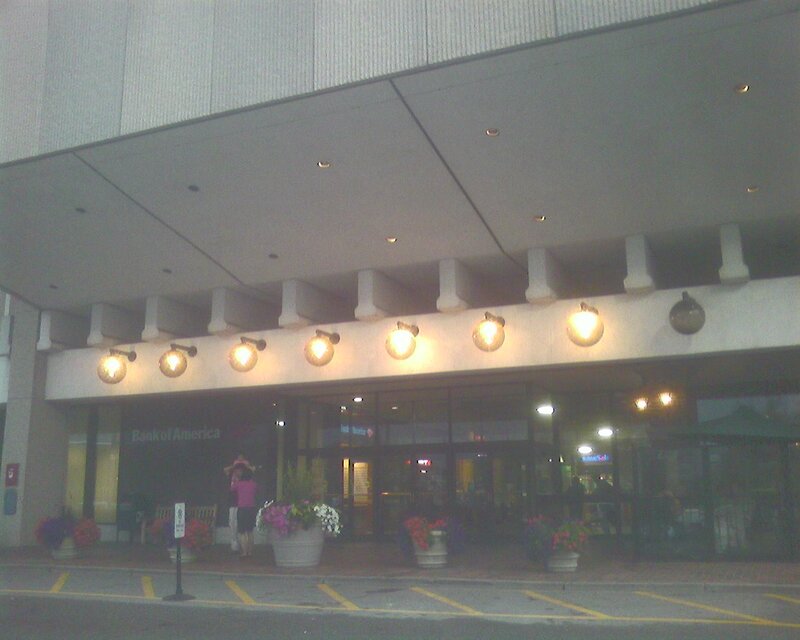 The original Bloomie’s opened in the mall, and was sanctioned to be strictly home furnishings and the Men’s store was added later on. In 1978, the newer fashion store was located across the street. Filene’s at time was a Federated store, so I’m assuming, since Filene’s was a fashion store with very little in home merchandise and equal to Bloomie’s in its designer brands, the need for a Bloomie’s fashion store was unneccesary when the home store was built. Bloomie’s opened other Home-only stores in Manhasset & Eastchester NY as well as Jenkintown, PA long before the Chestnut Hill location was thought of, so it may have been a trend at the time. It wasn’t until the May Company absorbed the Filene’s operation after Federated’s reorganization that they began to carry Home merchandise. Prior to that, they only offered gifts and domestics departments. After the G.Fox rebranding to Filene’s, the Chestnut Hill location was expanded to offer the new selections. The original Filene’s store at CH was about 1/2 the size it is now. Bloomie’s branches from its main store in NYC were strategically placed and well thought out. It’s first full-lined branches opened in Fresh Meadows, Queens in 1949 and then in Stamford, CT in 1954. Unfortunately, both those branches are no longer in existence. I haven’t been to this mall in years, but remember it vividly…amazed that the ‘retro look’ of the mall lasted as long as it did, but the renovation was long overdue, especially with the grand re-opening of the “Natick Collection” a few miles west. This mall does benefit from having a full Bloomingdale’s (My Boston sources tell me that the former Bloomingdale’s on Boylston has moved into the former Filene’s and the former stand alone Bloomingdales is now a Macy’s, but is more upscale in nature…whatever that means), as well as jazz performances and other stores not common in the region. The close proximity of BC’s campus to the mall is also a good thing. Some of the renovation pics look pretty interesting and on my next trip up to Boston, I’ll probably stop in the mall to check it out. 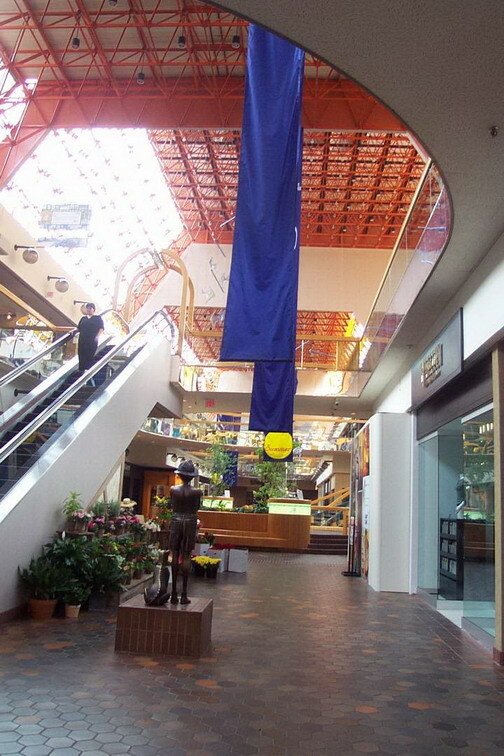 What they should’ve done is somehow found a way to get it torn it down and rebult it like they did with the old Natick Mall (now Natick Collection) in the early 90s. The renovations were late and parts still look dated. How soon before this property becomes a true mixed-use development? Newton’s recently passed Planned Multi-Use Business Development ordinance would allow probably double to triple the density that is on the site now. 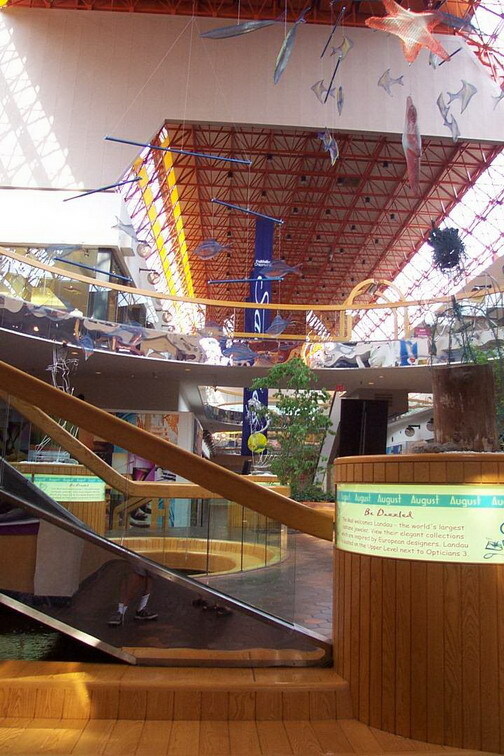 How different does this mall now look after the completed renovation? Does this mall have a steady flow of shoppers that support the mall well and if so are the shoppers there arrogant and snobbish? Do a lot of kids shop there? Did the Bloomingdale’s in Chestnut Hill, the Fashion Store, ever have a restaurant? Chestnut Hill, Mass. 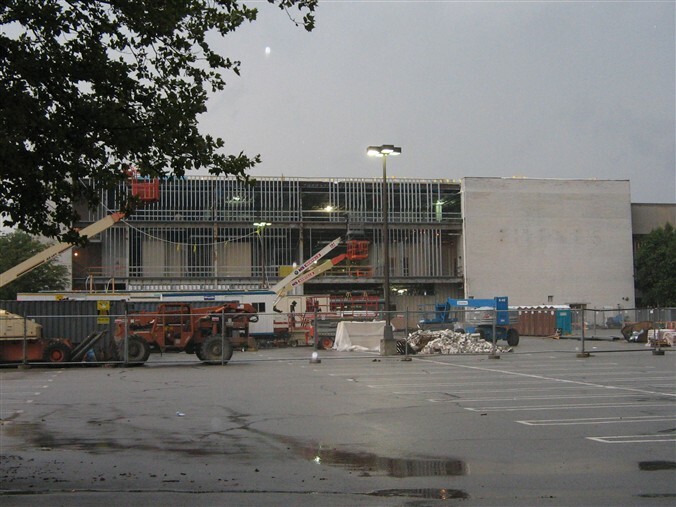 — The 115,000-square-foot Macy’s at Chestnut Hill Shopping Center, located in Chestnut Hill, was demolished in March and a new building has been built in its place to make room for five new tenants. These tenants include the six-screen Cinema de Lux, The Sports Club/LA, Shake Shack, Pinkberry and Bernard’s. The major redevelopment will expand the center to 406,000 square feet and is being constructed by The Torrey Company on behalf of WS Development. The Chestnut Hill Shopping Center originally opened in 1949 and was anchored by R.H. Stearns, S.S. Pierce and Star Market. The redevelopment will feature a village-like streetscape with pedestrian walkways, outdoor dining and new buildings with glass facades overlooking Hammond Pond. PCA (Prellwitz/Chilinski Associates) of Cambridge is the architect for the project. Later this year, construction will begin on a three-story, 64,000-square-foot building that will feature retail stores and restaurants on the first floor, restaurants on the second floor. The third floor will become WS Development’s corporate headquarters. A few tenants will begin opening in early 2013.